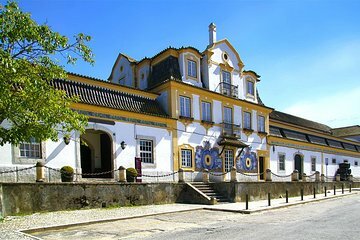 Taste southern Portugal’s best wines, and tour the region with a private guide. With this stress-free package, enjoy round-trip transportation to up to three wineries. Meet the winemakers, sample the blends, and tour the vineyards. Stop for lunch in a fishing village, and feast on the included meal at a family-owned restaurant.